AARONS ERRANDS PROVIDES SPECIALIZED COURIER SERVICES TO COWLITZ COUNTY, WASHINGTON. AARONS ERRANDS IS YOUR PERSONAL ASSISTANT OUTSIDE THE OFFICE SO YOU CAN FOCUS ON YOUR CLIENTS. 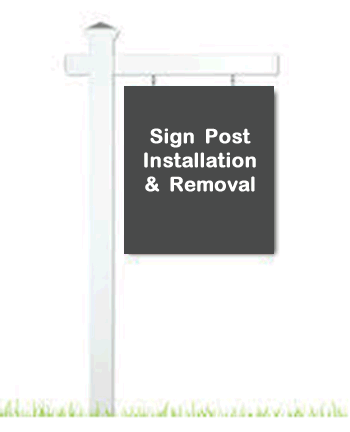 WE PROVIDE REAL ESTATE SIGNPOST RENTAL AND INSTALLATION SERVICE FOR REAL ESTATE BROKERS. WE PROVIDE LEGAL DOCUMENT SERVICES FOR ATTORNEYS (PROCESS SERVER). WE PROVIDE REAL ESTATE FILING SERVICES FOR LOCAL TITLE COMPANIES. WE PROVIDE PHOTOS OF HOMES FOR INSURANCE BROKERS. * Welcome to our new management portal * If you have had an online account with aarons-errands.com in the past, your account has been migrated. Please use the FORGOT PASSWORD link. We Run Your Errands, So You Don't Have To !